Crop Circle Stone is natural Flint found within crop circles in England. They hold and retain the energy of the crop circle itself and some say they also carry the "blueprint" or "vibrational pattern" of the shape or design of the crop circle in which they were found. 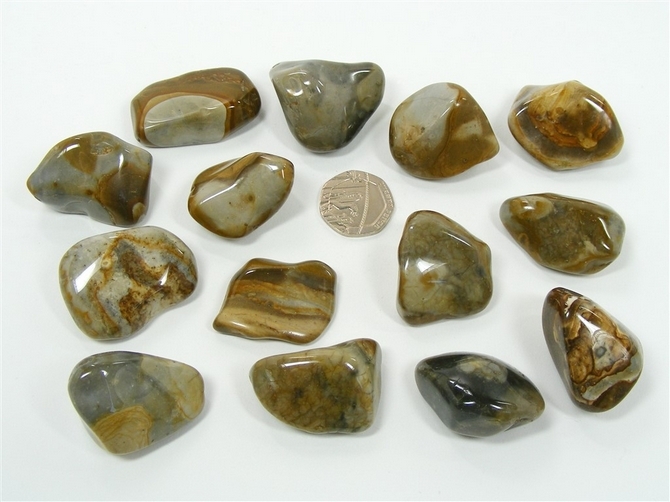 Crop Circle Stone can help to speed up our spiritual awakening and accelerate our journey along our spiritual path. It may provide us with the means to help us unlock some of the many mysteries of the universe leading to communication with the spirit world and other beings who are currently beyond our imagination. It may even provide us with the means to make contact with the circle makers themselves. 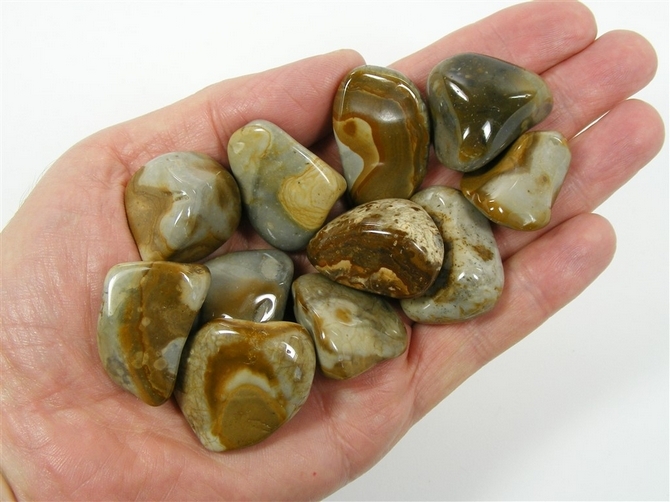 Crop Circle Stone also helps us to develop our sense of seeing and knowing and, in addition, whatever spiritual gifts we have been granted, Crop Circle Stone helps to pull those gifts from the dark into the light so that we may make better use of them. It helps us to see our own potential and the possibility of what we can be, of what we can become.